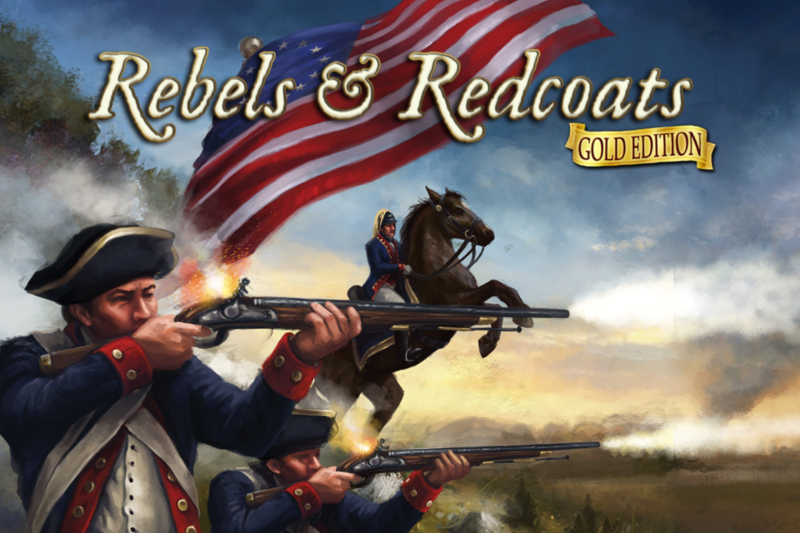 Rebels and Redcoats Gold – Out now on iOS! Rebels and Recoats Gold is now available on iOS! Rebels and Redcoats Gold recreates the battlefields of the American Revolutionary War. The war began in 1775 when the American colonies rebelled against the British Empire, declaring their independence in 1776. In the following years, Britain tried to end the revolt and recapture the American territories. Tank Battle: Blitzkrieg now on PC! 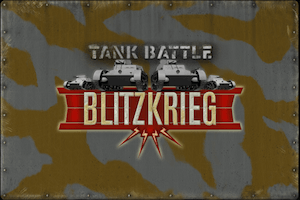 Tank Battle: Blitzkrieg is now available on Steam for PC & Mac! ‘Tank Battle: Blitzkrieg!’ recreates the first battles of World War II. On 1st September 1939 the German army marched into Poland, two weeks later the Soviets also invaded and the Polish army was crushed by 6th October. Over the coming months the Germans expanded their grip on Europe with further invasions of Denmark and Norway. Save 10% off the regular price ($9.99) during the special promotion that is on until the 14th December! Buy now on Steam for PC and Mac! Closed beta test of our upcoming computer game of The Plastic Soldier Company’s Command & Colours: The Great War board game is starting next Monday (21st Nov). You can find out how to register your interest by clicking here! 1775: Rebellion now available on iPad and Android Tablet! The American Revolution has begun! 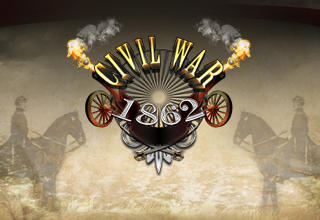 Civil War: 1862 now available for PC & Mac on Steam! Civil War: 1862 is the prequel to the highly acclaimed Civil War: 1863. Relive iconic battles of the American Civil War. Take command of both the Union and Confederate forces in this exciting turn-based strategy game from the developers behind the international top-selling Tank Battle: 1944.